Our unique facility creates the perfect environment for new swimmers and competitive swimmers to swim safer, stronger and smarter...faster! Our unique training facilities are indoors, with small warm-water pools specially designed with 360-degree video feedback technology. It’s the same video-feedback technology used by today’s Olympians. 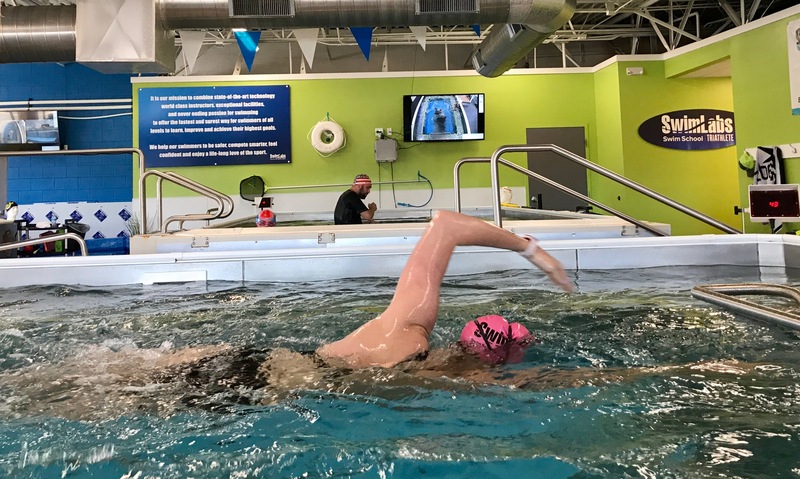 Our technology lets swimmers of all ages and abilities instantly view their own strokes, correct or enhance their form, adjust their technique, and master their skills. We are fiercely passionate about swimming and we are excited to take your swimmer from bubbles to butterfly! Our curriculum has been developed by a team of world class swimmers with over 30 years of teaching experience. We have the most up-to-date swimming technique to teach students how to swim the correct way right from the beginning! Our facilities have small, indoor, warm-water pools which allow swimmers of all levels to concentrate on their stroke in a highly personalized setting with instructors who can customize instruction to meet their specific needs. Multiple in-pool cameras and in-pool mirrors are positioned strategically to capture a 360-degree view of the swimmer’s stroke, allowing swimmers of all ages and abilities to instantly view their own strokes, correct or enhance their form, adjust their technique and master their skills. Video-analysis software and pool-side monitors provide instant feedback to swimmers on how they can adjust their stroke to be more efficient and faster in the water. Our unique video library of elite swimmers allow us to show our swimmers their strokes side-by-side with the best in the world. Better swimmers start in the Lab. 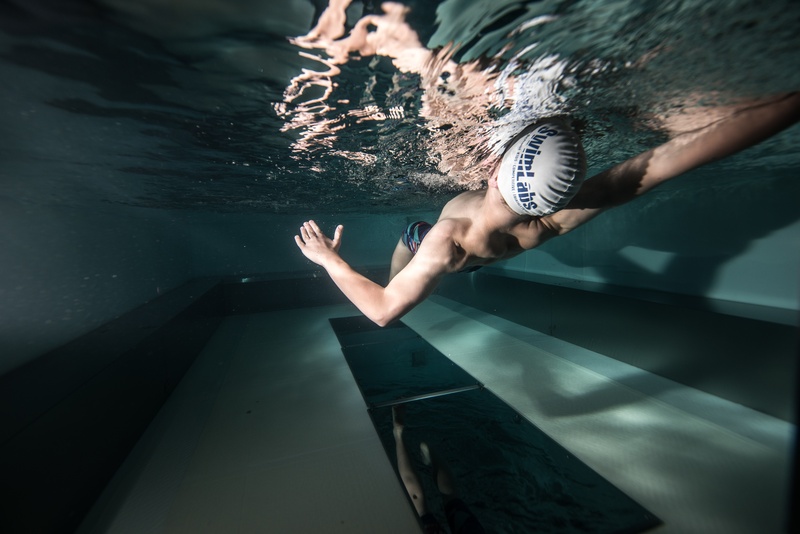 Our approach has been proven time and again to get new swimmers comfortable and confident in the water and to help competitive swimmers excel at their highest level. All lessons at SwimLabs are taught with an abundance of fun, a feeling of family, and an absence of fear.